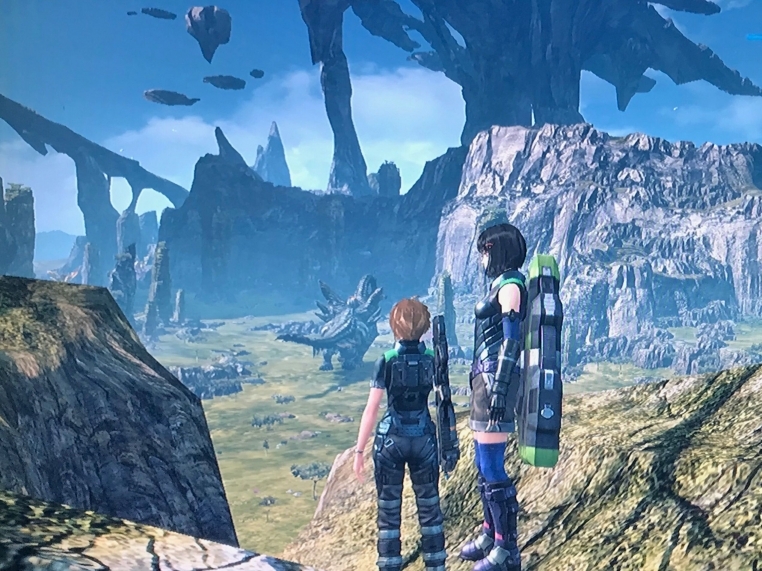 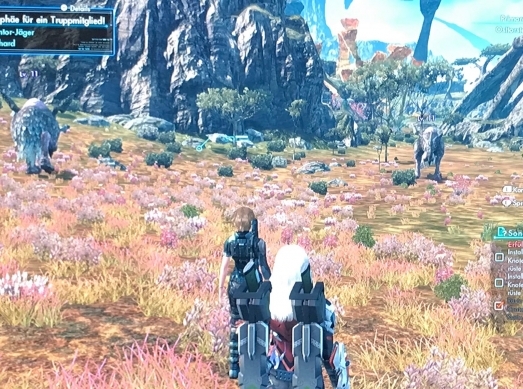 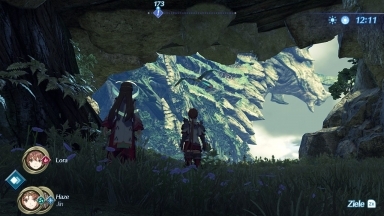 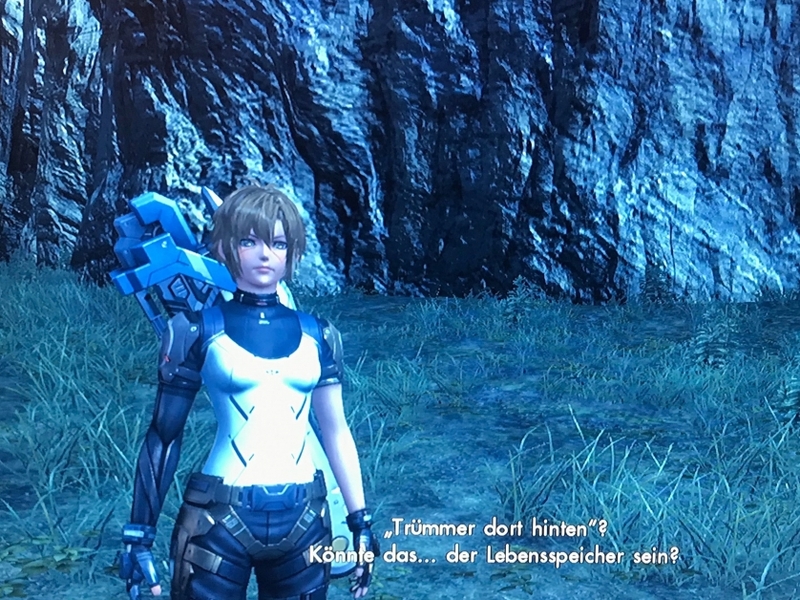 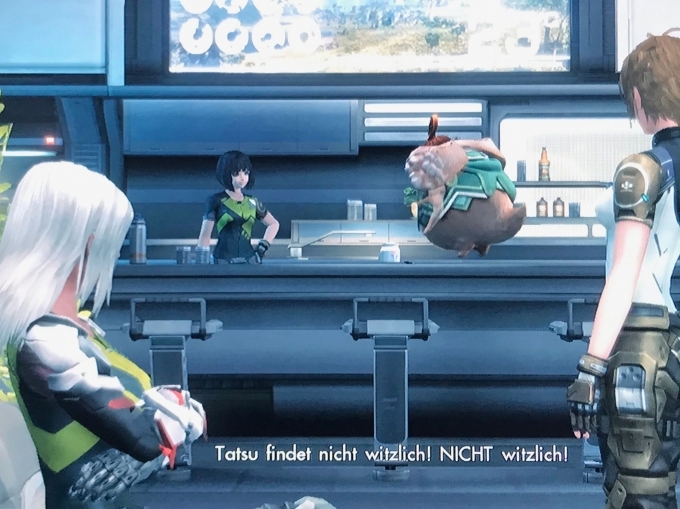 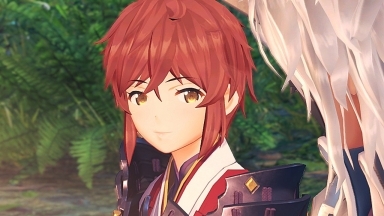 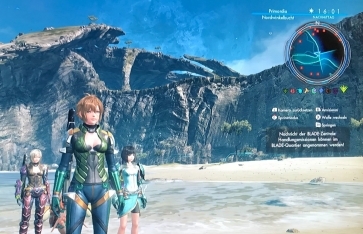 The Xenoblade game series has some of the nicest scenery of all games I know. 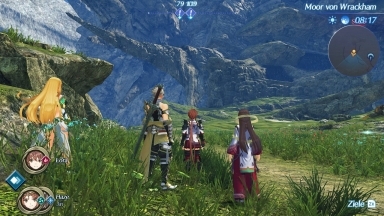 This page collects some screenshots that are referenced here and there. 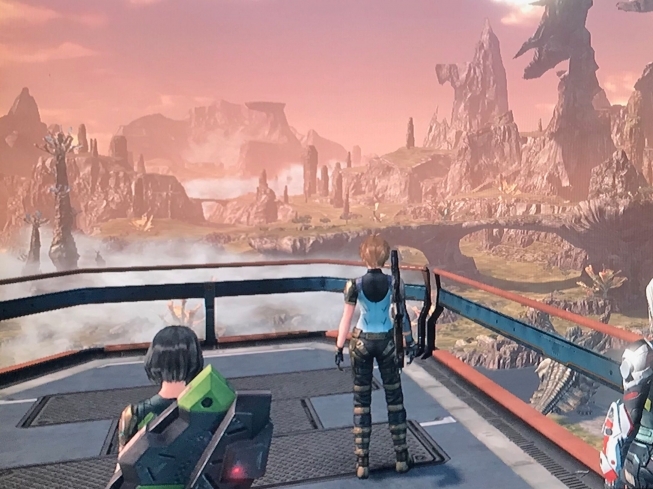 And of course, you can enjoy the beauty of these games here!